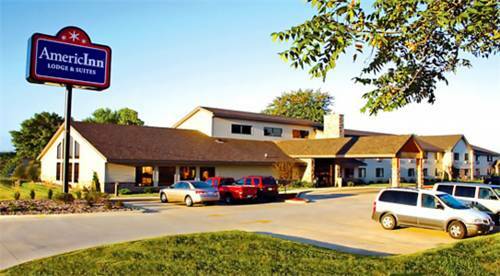 This is a popular location for folks from Kasson, and a game of bowling is fun at nearby Byron Lanes. 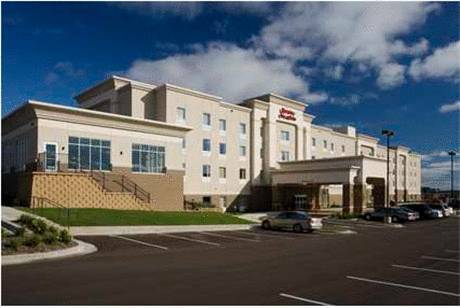 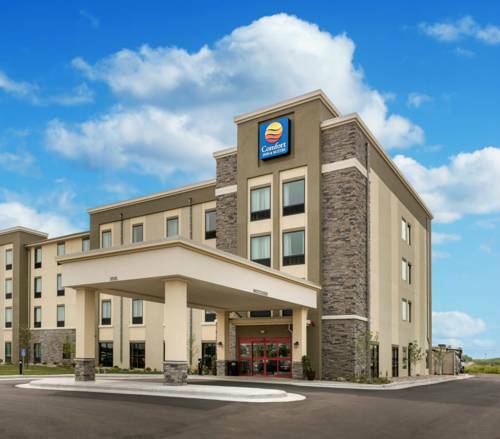 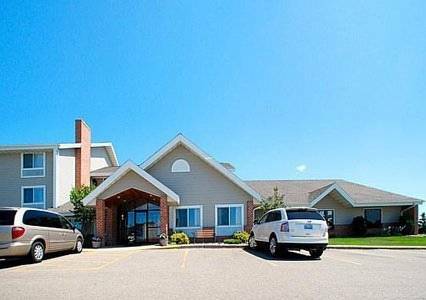 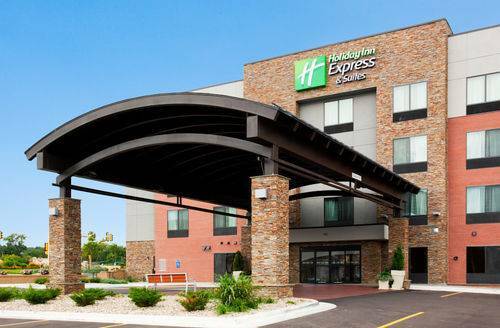 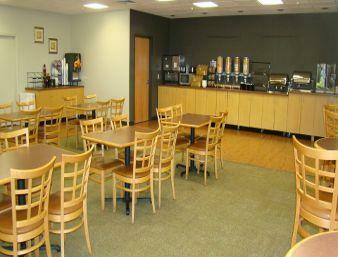 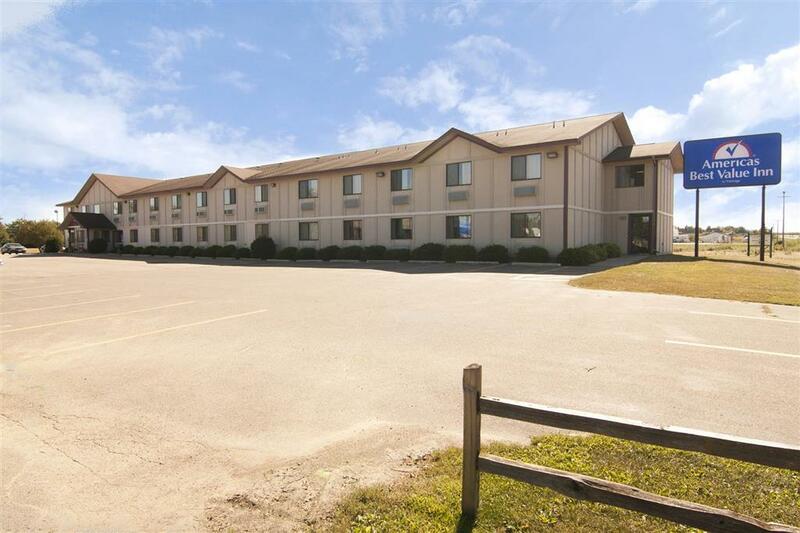 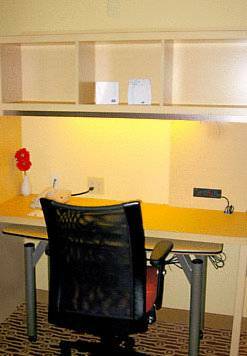 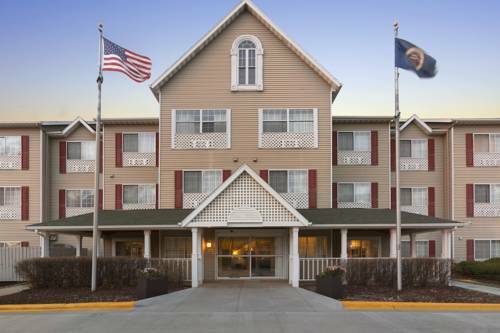 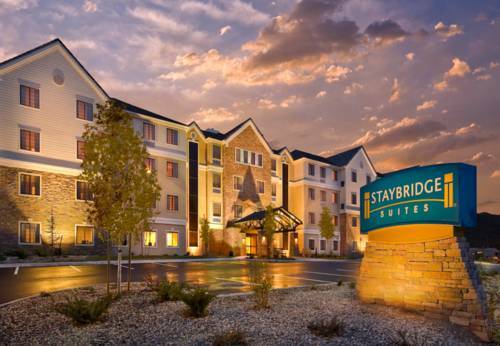 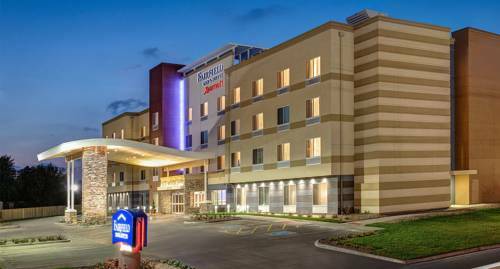 These are some other hotels near Baymont Inn & Suites Kasson Rochester Area, Kasson. 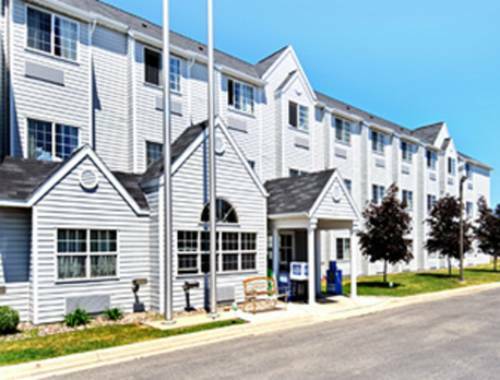 These outdoors activities are available near Baymont Inn & Suites Kasson Rochester Area.